been a part of your 2015 and look forward to seeing you in 2016.
soon so you can float through 2016! Check out The Jewish Georgian Newspaper on page 3 for the July/August issue to hear about the wonderful results Elena Bennett had when working with Karen B Wells. 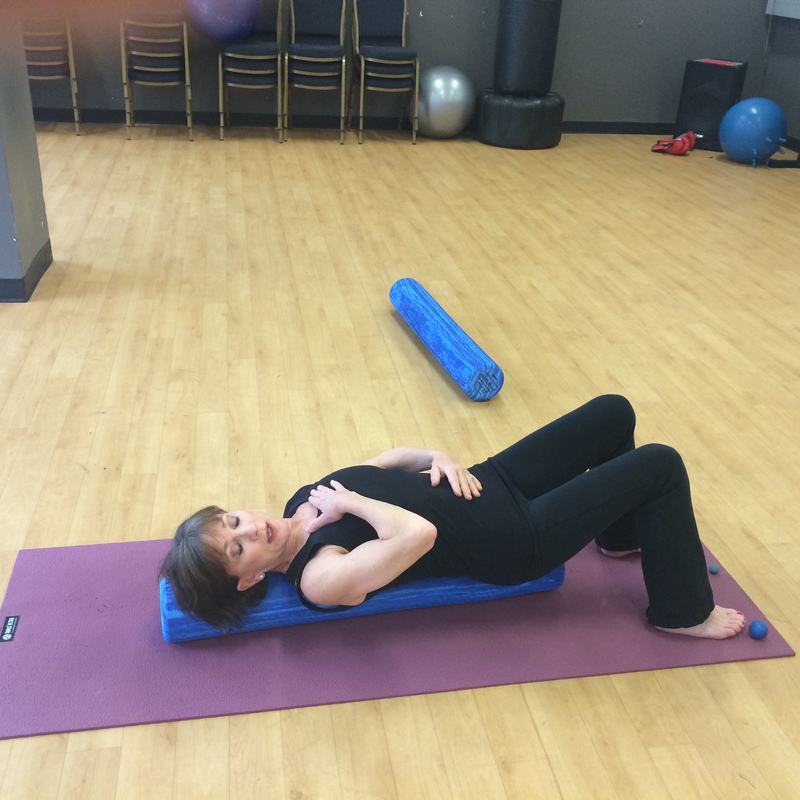 A “MELT for Lower-Back Pain Workshop,” conducted by Therapeutic-Exercise Specialist Karen B. Wells of MELT Atlanta will be held Saturday, June 20, from 1-2:30 p.m. at the Cecil B. 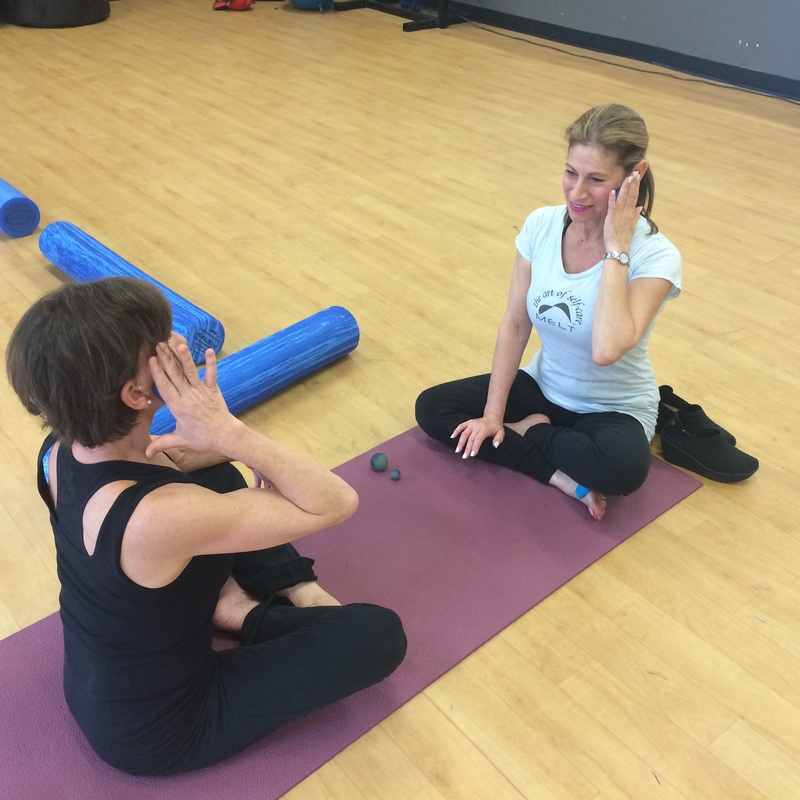 Day Wellness Center, 1445 Mt. Vernon Road. All fitness levels welcome. To register or for more information, visit meltatlanta.com or call 678- 665-9088. 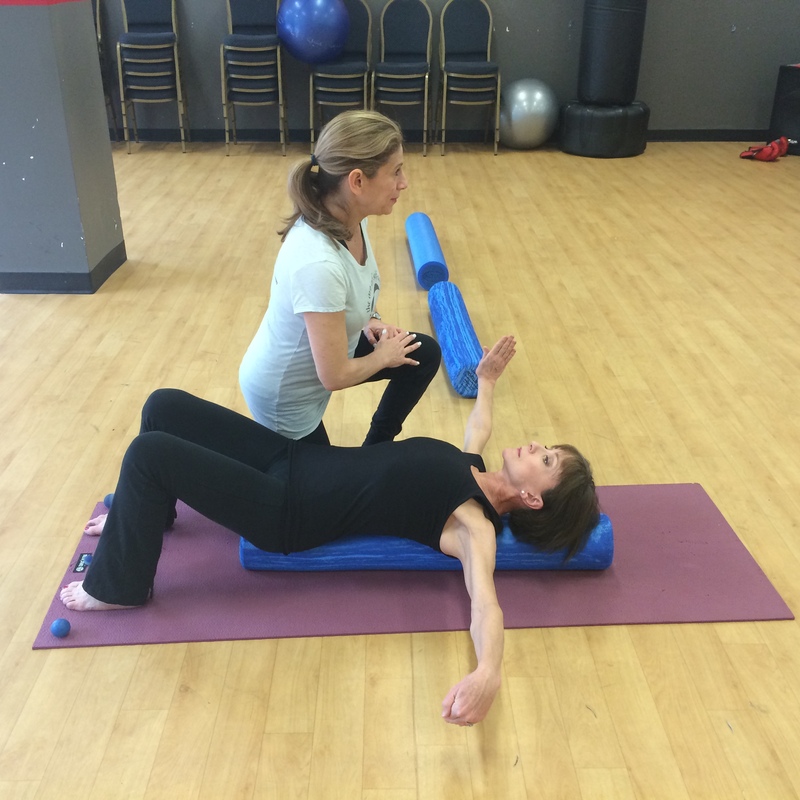 Introduced in 2005, MELT is a unique self-treatment exercise program that alleviates chronic pain, tension and stress, while also improving posture, balance and energy. 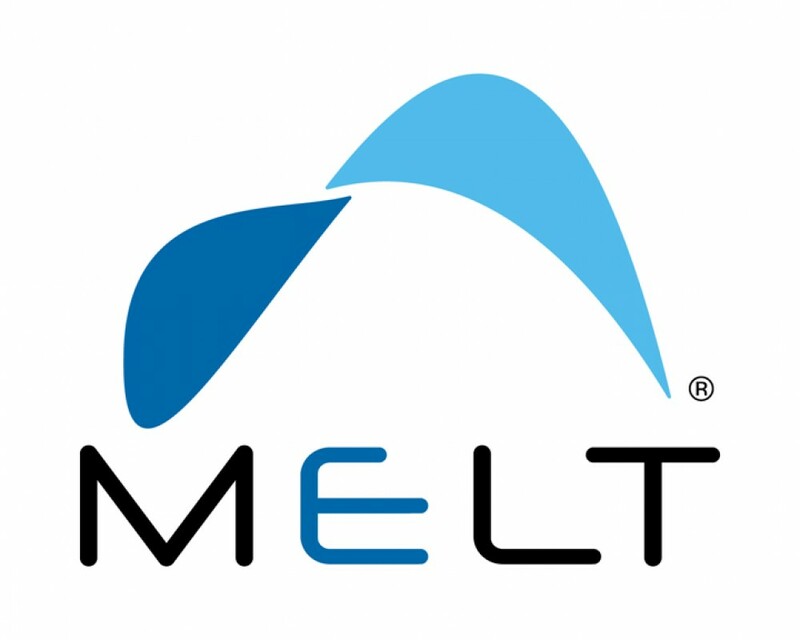 Wells is currently the only instructor in Georgia who is fully certified in all MELT techniques.